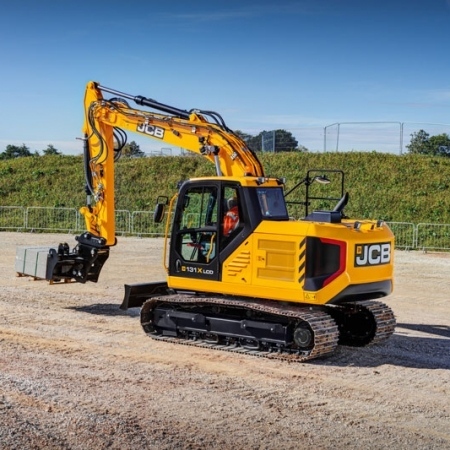 The JCB JS131 is the all new 55kW Tier 4 Final compliant tracked excavator; all the benefits of a large excavator without the need for a diesel particulate filter or exhaust after-treatment. 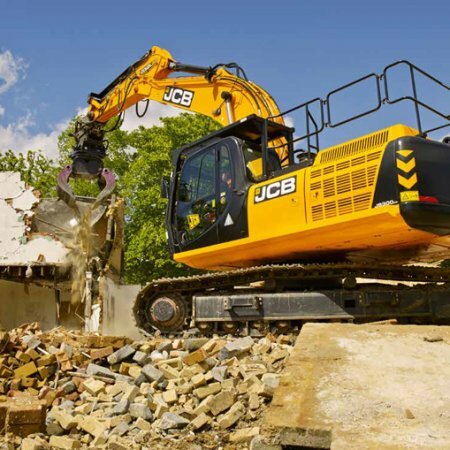 The JZ141 is the new reduced tailswing tracked excavator that is perfect for working in urban environments where space is restricted. 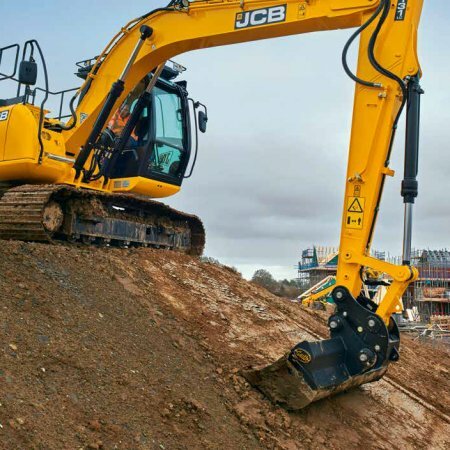 The excavator’s tail movement is easier to predict and control, therefore it is able to offer superior operator confidence and safety. The 15 tonne 150X sits perfectly alongside its highly acclaimed 20 tonne big brother the 220X. 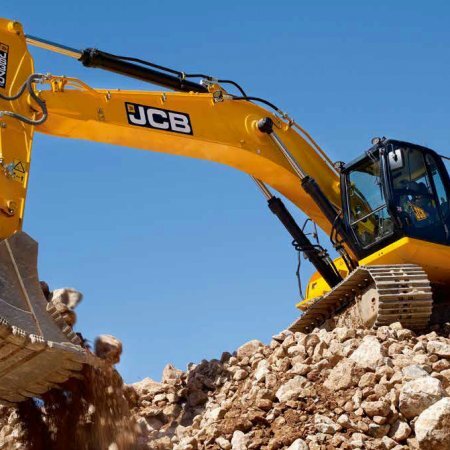 The JS160 is the 17 tonne model in the JCB range of heavy tracked excavators. 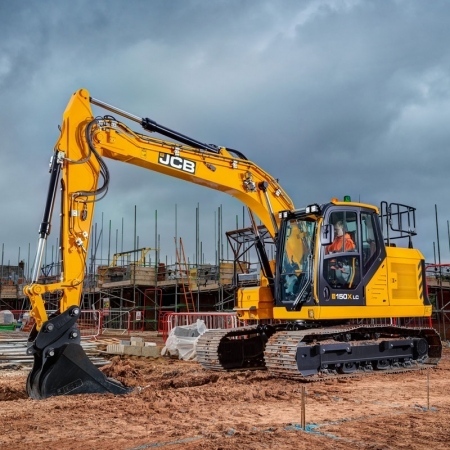 At its heart is the new JCB EcoMAX engine – the last word in efficiency, performance and productivity. 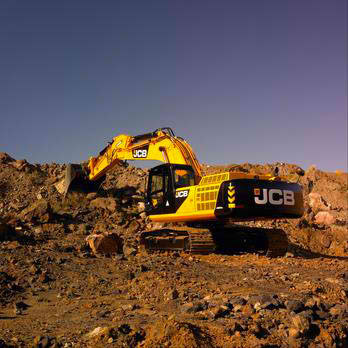 The JS180 is the 19 tonne model in the JCB range of heavy tracked excavators. 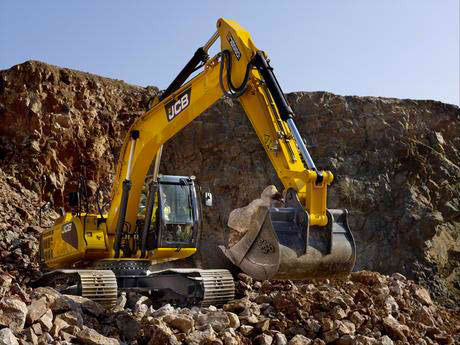 An advanced hydraulic design and a durable frame provide fuel savings, productivity and long life. 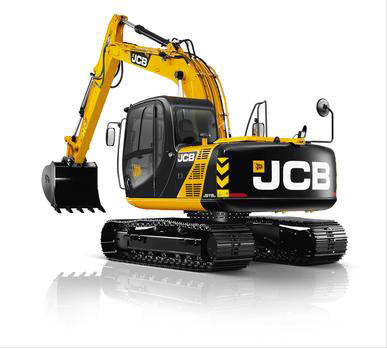 The JS190 is the 19.5 tonne model in the JCB range of heavy tracked excavators. An advanced hydraulic design and a durable frame provide fuel savings, productivity and long life. 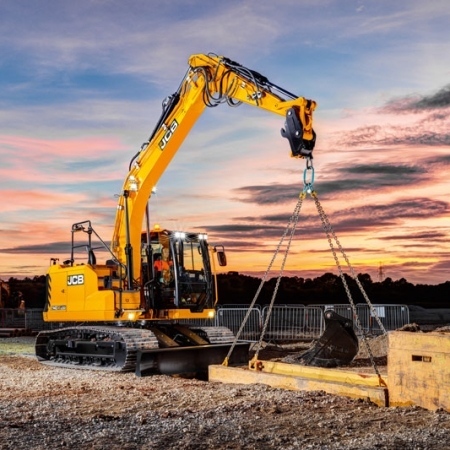 The first of the new X SERIES range and our most developed 20 tonne excavator ever. After 4 years of research and feedback from 1,000+ customers we have builty a machine that’s ready to perform. 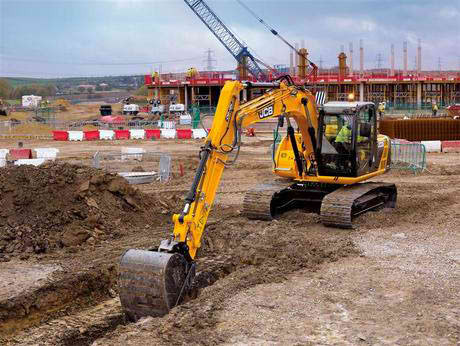 The JCB JS240 occupies the 24 tonne spot in the JCB range of heavy tracked excavators. 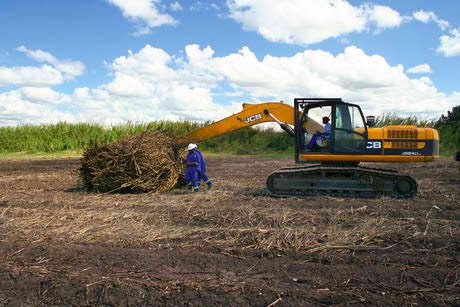 An advanced hydraulic design and a durable frame provide fuel savings, productivity and long life. 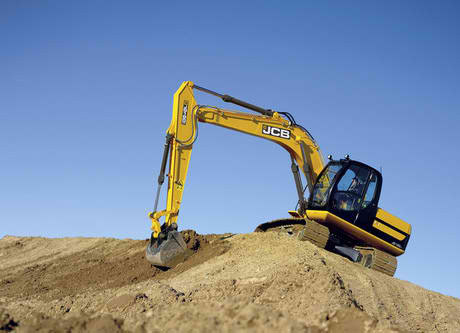 The JCB JS260 occupies the 26 tonne spot in the JCB range of heavy tracked excavators. 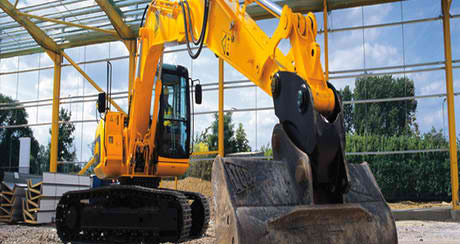 An advanced hydraulic design and a durable frame provide fuel savings, productivity and long life. 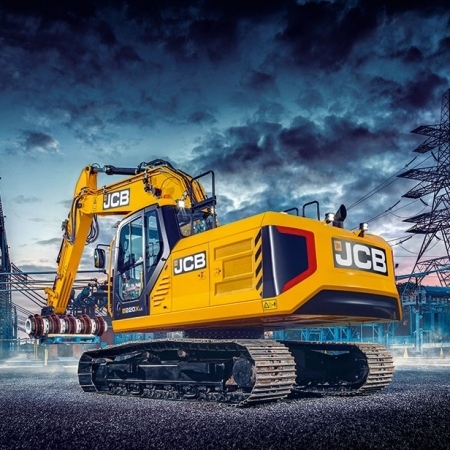 Weighing in at around 30 tonnes, the JCB JS300 is engineered with exceptional strength, productivity, efficiency, comfort, safety and ease of maintenance. 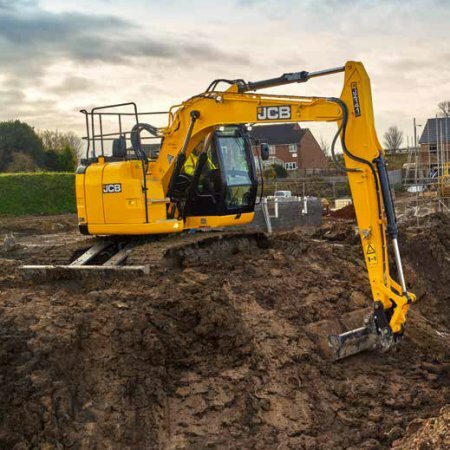 Filling the 33 tonne category in the JCB tracked excavators range, the JCB JS330 offers 27% more torque than the outgoing model. A durable frame means long life and high residuals.